On 5 July 1948, the National Health Service came into existence. 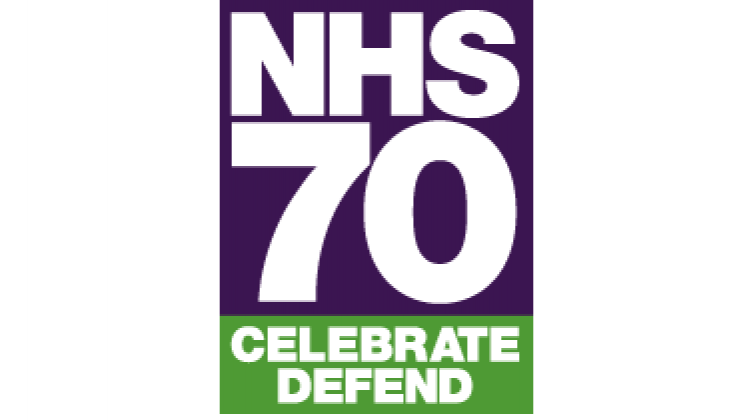 70 years on, it continues to be there for patients and communities. Its core values have stood the test of time: comprehensive care, free at the point of use, delivered on the basis of need rather than the ability to pay. 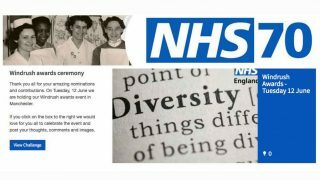 Share pictures of your events on social media using the hashtag #NHS70. Of course, this list is not exhaustive and you and your colleagues will have lots more brilliant ideas for the celebrations. 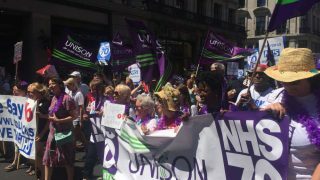 The 70th anniversary provides us with a great opportunity to talk to NHS staff and recruit new members into the union to make sure it’s around for another 70 years.